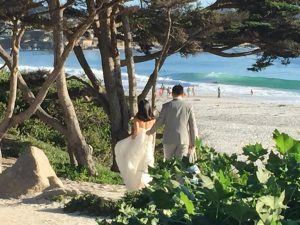 Carmel weddings on the beach, with room blocks at group hotels. 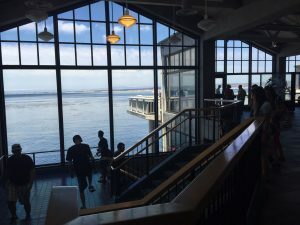 Gatherings, lovely reunions and unique conferences on Monterey Bay. Free personalized local planning service for your perfect special event! Gather with your tribe! A call to 831-372-5000 will find you the best Monterey, Pebble Beach, Big Sur, Carmel Valley and Carmel group hotels. Plan your wedding and reception by the beach. Host a fun reunion. 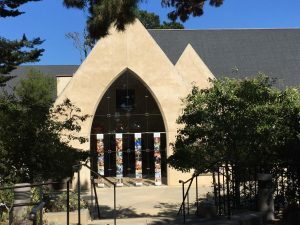 Book unique meeting sites in Carmel-by-the-Sea and Monterey Bay for a meet-cation that will exceed everyone in your group’s expectations! Reserve dramatic wedding venues, at local spots in vineyards and on a white sand beach will provide that unforgettable experience you are seeking. Picturesque meeting space with ocean, garden and forest settings are among the most beautiful places in the world to take care of business. Be able to book the perfect place to entice your company to host a team-building, board meeting and conference, like the EG Conference at the fabulous Sunset Center! Rejuvenate with your group as an artist retreat, ocean adventure and fitness experience by the beach and in the mountain environment, to be refreshed and inspired by the Carmel area’s natural beauty. You’ll be delighted by Carmel Area Reservation Service getting you the best rates on room blocks, hotel availability and event sites without a fee. Our meeting planner service and concierge assistance with let you know about fine dining, wine tasting, golf courses, hiking areas, spa and fitness facilities, kayak and bicycle rentals, whale watching and more local activities. Simply fill a group reservations request here and get your gathering started now!